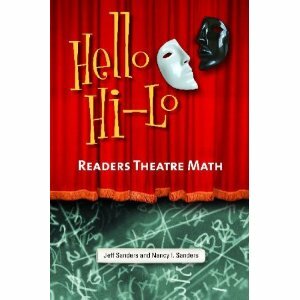 Look below for a list of my recent books for teachers. 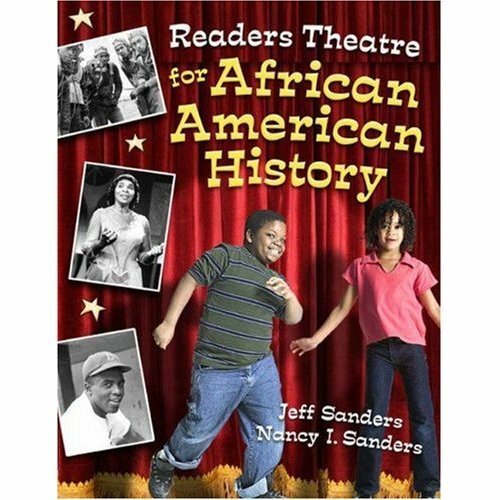 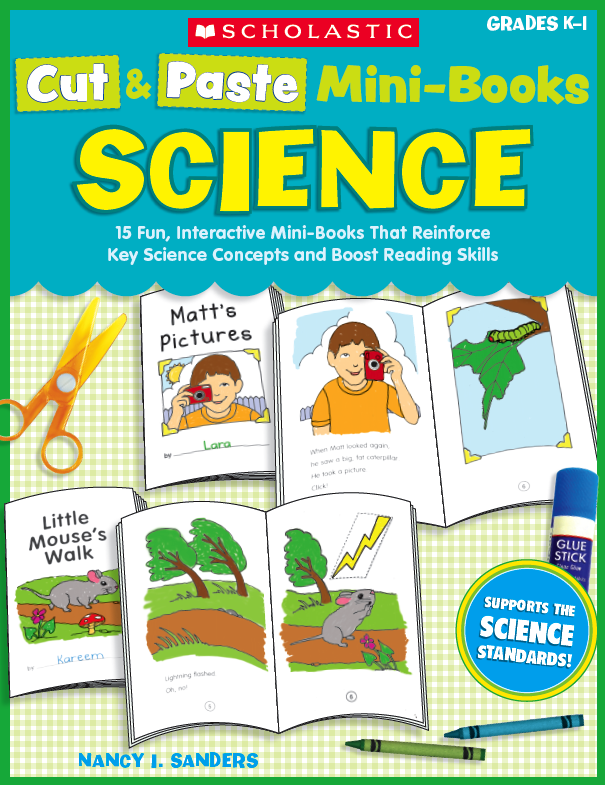 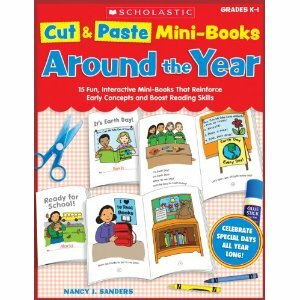 Click HERE for a list of more books for classroom use written by Nancy I. Sanders. 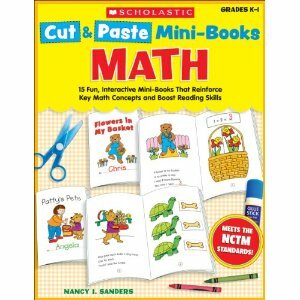 Check out these writing programs to teach elementary students how to write!